In Manhattan Beach, Ca - we see lots of contractors putting up fences and gates that just won't last. We don't cut corners and that means we take the time to build each fence and gate as if it were for our own home. 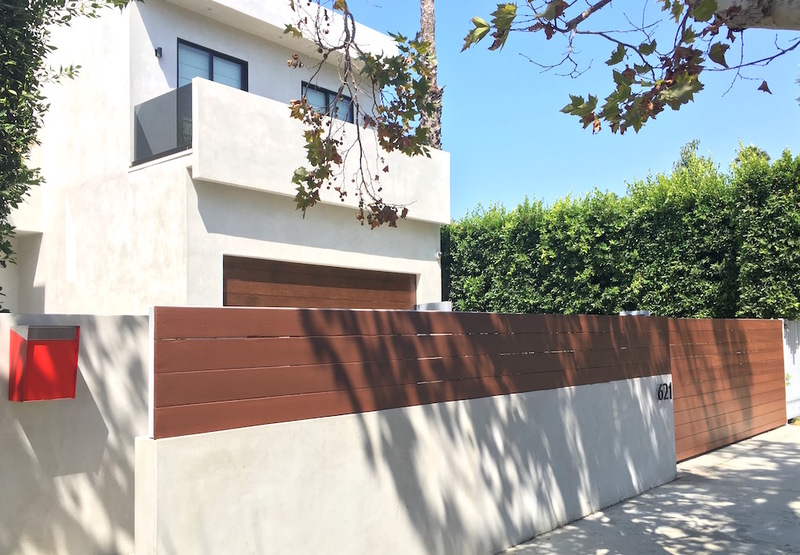 We are dedicated to offering the Manhattan Beach area high end, quality fencing, gates, wall extensions, refinishes and more. We are committed to serving business owners, new homeowners, custom home builders, landscapers, and just amazing, fun people. Harwell Fencing & Gates Inc is proud to be partners with Trex® Fencing. Trex® Fencing Materials are durable and makes for a long lasting privacy fence. The interlocking pickets create a fully private board-on-board look that is low maintenance, won’t rot, resists insects and is backed by an unbeatable 25 year manufacturer warranty. Harwell Fencing and Gates Inc and Trex® Fencing have partnered together to combine the best fencing material with the best fence installation to provide you with an outstanding product to last you for years to come! Harwell Fence and Gates Inc has been servicing the homes of Los Angeles and Santa Monica for the past 15 years giving them consistently superior service. Give us a call today to schedule an onsite consultation and a free estimate.